We know how tricky it can be to find the time to focus on marketing. You’re busy working in your business and not on it, right? You may also think that you lack the latest knowledge or expertise to market your business. What if I told you there’s a whole host of tools available online designed to make you an even smarter marketer? And, the best bit, they’re free! Canva is one of my favourite tools to use. 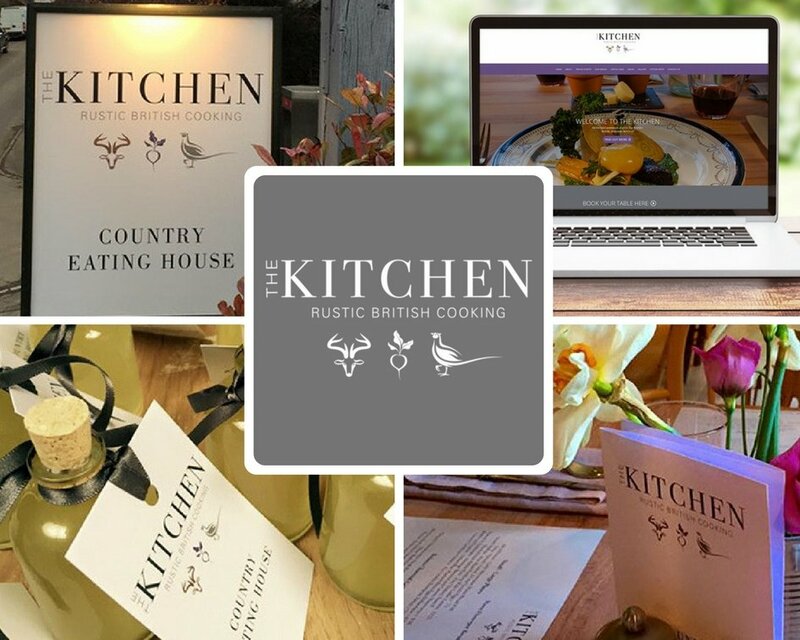 I’m not a designer, but it’s so easy to navigate and you can create some beautiful social media posts, presentations, posters and even magazines. The basic level includes thousands of free templates and images. Certain images do need to be paid for, but we are talking around $1 per image so definitely not a budget breaker. Google Analytics is great for monitoring the performance of your website. You get a crazy amount of information (more than you will probably ever need!) 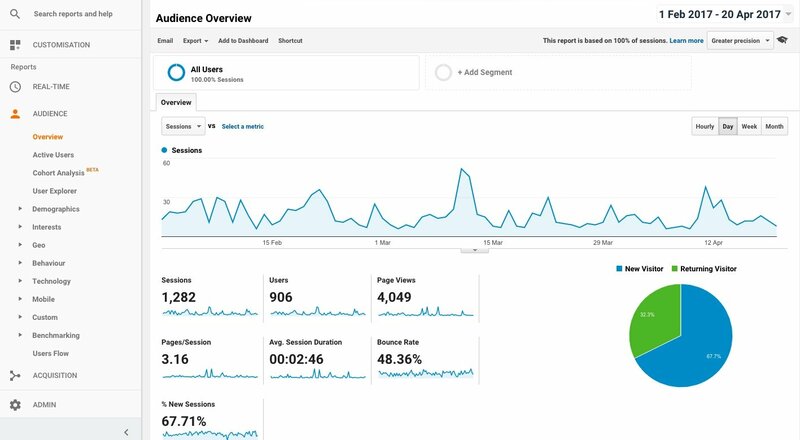 You can see which pages of your site are performing and those that aren’t, monitor campaigns, track where your site visitors are in the world and even the devices they are using. Hootsuite is a life saver when it comes to publishing social media posts. If you set aside just an hour a week, you can schedule the week’s posts to go out whenever you like. This can be really handy if you have customers on different time zones, or if you know certain #’s will be trending at a particular time. The free plan allows up to 3 social accounts. 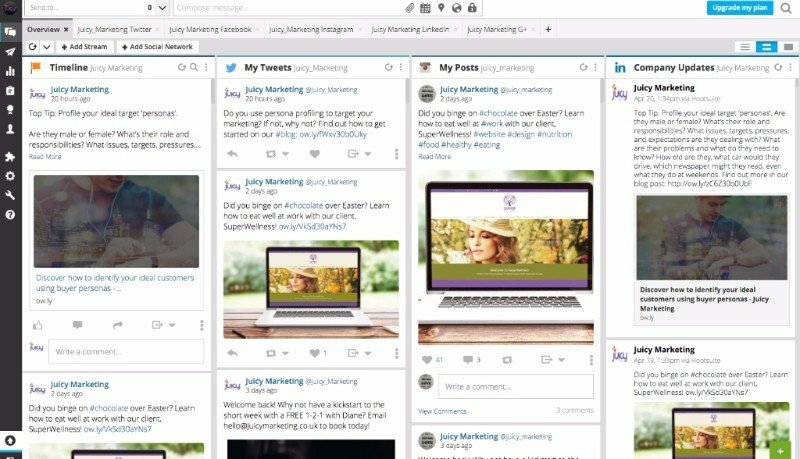 The only downside we have found is the process for publishing to Instagram – you will need the Hootsuite app to enable you to release the posts. Thinking of topics for blogs can be tough. Although we are never short of content, it sometimes takes me longer to think of a subject than to sit down and write the piece. 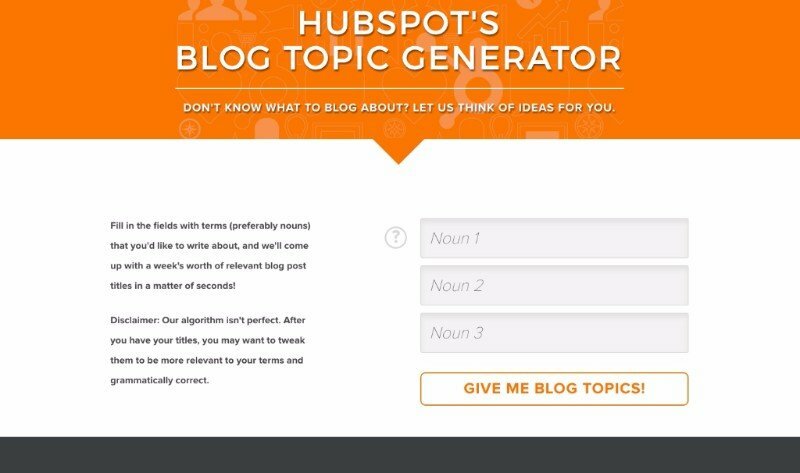 HubSpot has come up with an algorithm-based tool that generates blog ideas based on whatever keyword(s) you input. It’ll suggest 5 titles with each search, so you should have plenty of ideas to keep you going. Of course you’ll still need to write great content for it. Many Chat enables you to create a Facebook bot which can automate interactions in instant messenger. No coding is required which means it’s so easy to set up. You just link it with your Facebook account and select which page(s) you want to manage. 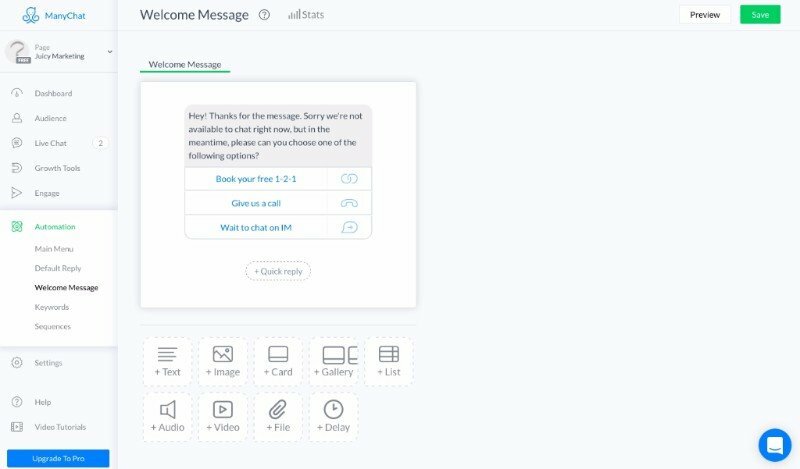 You can send videos, images and even questions with button answers. 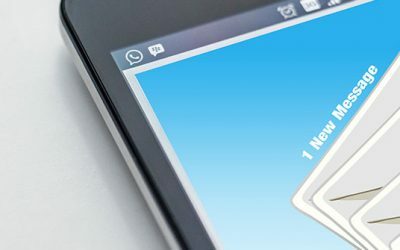 When you get a new subscriber, you can send them a message automatically to welcome them to your page. Many Chat is a fun and easy way to engage your audience.